Triton 39 in. 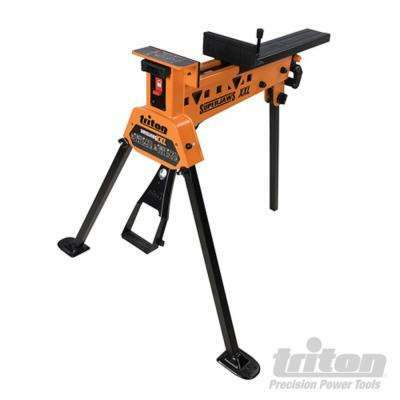 Triton Portable Work Holder with Jaw Size 8-1/4 in. x 3-1/8 in.